At a time when most countries had shut their doors to Jewish refugees fleeing the Holocaust, one of the only options for escape was a Caribbean island – Cuba. Cuba’s Forgotten Jewels reveals the little-known story of the Jewish refugees who survived by fleeing to Cuba, and how diamonds become the currency that sustained them and merged two distinctly different cultures. 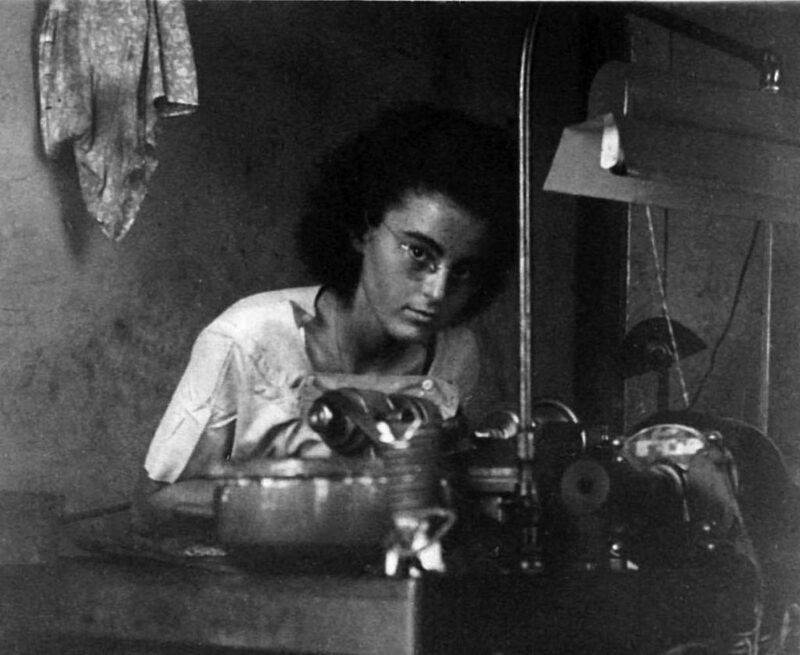 Among the 6,000 Jewish refugees taken in by Cuba were hundreds of Jewish diamond cutters and their families, who initiated a diamond polishing industry and, for a few years, turned the small tropical island into one of the world’s major diamond-polishing centers. Boasting an original soundtrack that blends the pulsating music of Havana and Jewish melodies, this fascinating documentary features first-hand accounts from some of these Jewish refugees as they recall their escape to Havana and life in an exotic and unfamiliar land. Their voices now bring this colorful and uplifting piece of history to light at a time when refugees fleeing conflicts around the globe are again being turned away from safe shores. 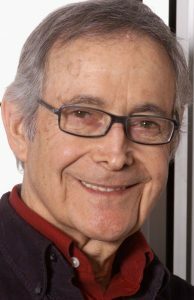 The Jay Joffe Memorial Program was launched by the Jewish Historical Society of Southern Alberta (JHSSA) in 2009 to honour the memory of its long-serving founding president, Jay Joffe (1931-2007). This program is dedicated to featuring and promoting Jewish history and culture. The directors of JHSSA are pleased to continue their support of the Beth Tzedec Jewish Film Festival through the co-sponsorship of Cuba’s Forgotten Jewels: A Haven in Havana. Jay Joffez”l was passionate about bringing Jewish history to the widest possible audience. He also hoped to increase awareness of the contributions Jews made wherever they settled. This year’s program highlights the socio-economic impact a small community of Jewish refugees had on their new home.